The first headphones designed for electronic drummers. DMPhones are great-sounding headphones ideal for studio and electronic drummers. They employ a comfortable, closed–cup design for great isolation from outside noise so drummers don’t have to crank the volume up to 11. Pound away and still keep the volume at a healthy level so you can play longer without risking hearing damage. DMPhones are the first headphones designed specifically for the electronic drummer. Their sleek, piano black finish and minimal size ensures visually unobtrusive appearance onstage. The audience will be riveted to your playing –- not the gigantic headphones you're wearing! 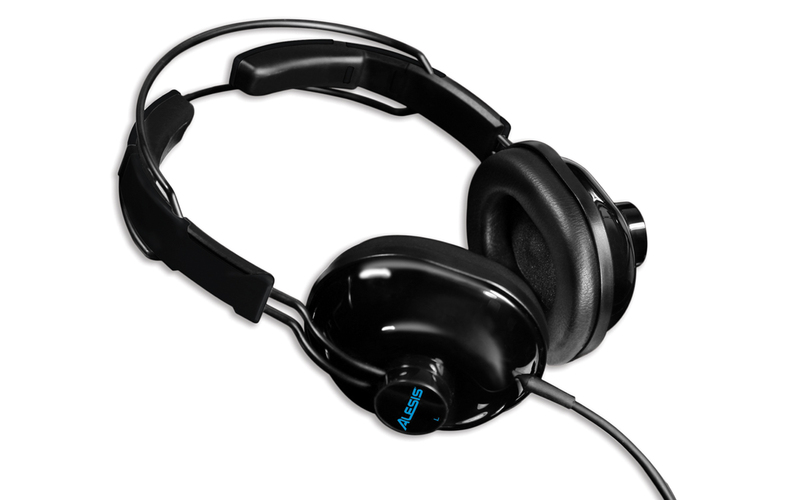 Get the only headphones made for electronic drummers: DMPhones, only from Alesis.